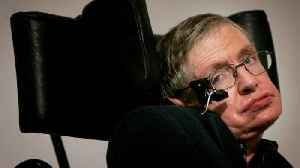 On the same day that Albert Einstein was born, his intellectual heir *Stephen Hawking* left us. He has a way of picking days. Even his birth date was a red-letter day; Hawking was born on 8th January, exactly 300 years after the death of another giant - Galileo. Physicist Stephen Hawking has died, according to his family. The author of "A Brief History of Time" was 76 years old. 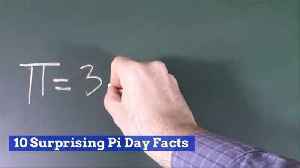 What Is Pi Day And What Are The Facts?